At the beginning is the idea of a project. 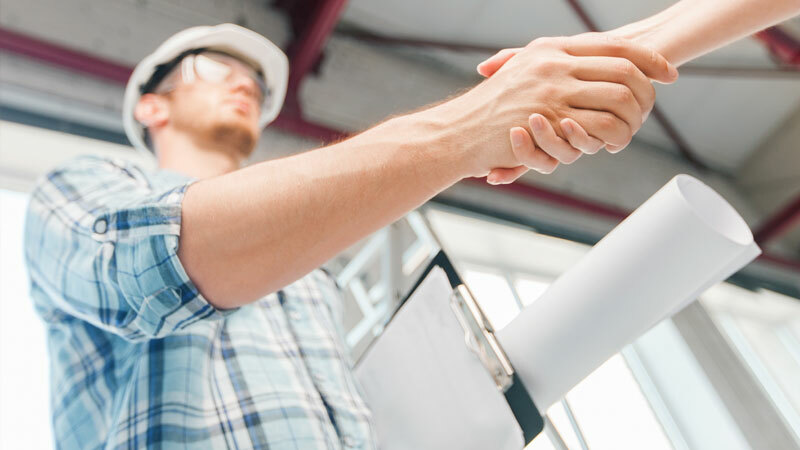 We support our clients already during the acquisition phase with the technical due diligence, the project development, the preliminary phase and the design phases as well as with cost estimates. 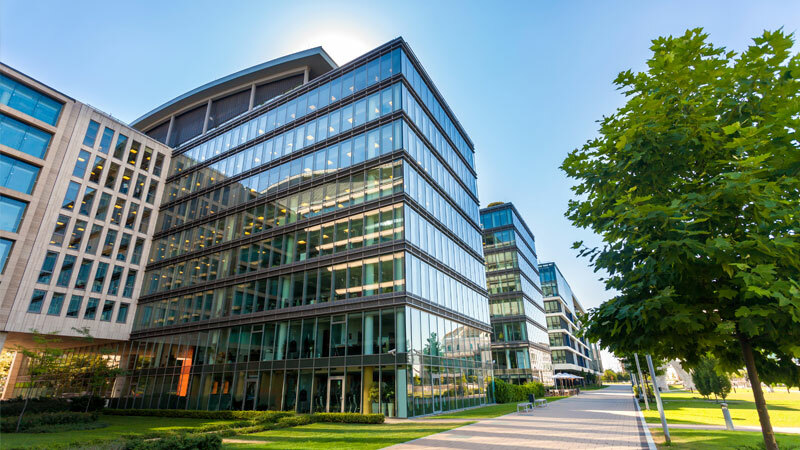 The building and project analysis is the foundation of any good project start, in which the positioning and operational processes are well defined in order to achieve an optimal conversion quality. An efficient planning process is essential to keep the cost structure manageable at every stage. 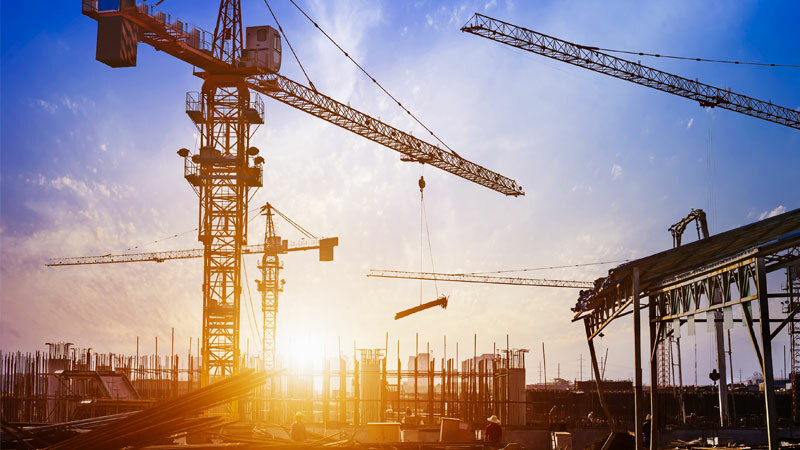 Due to the requirements of present and future standards, a correspondingly high complexity of the construction projects has to be taken into account. The factors of quality, costs and time are substantially for the success of a construction project, already during the planning phase. For this reason, we take care of the quantity determination as well as the cost calculation in-house. A careful coordination of all stakeholders as well as a continuous controlling of the project ensure that the project can be completed within the time and economic requirements. 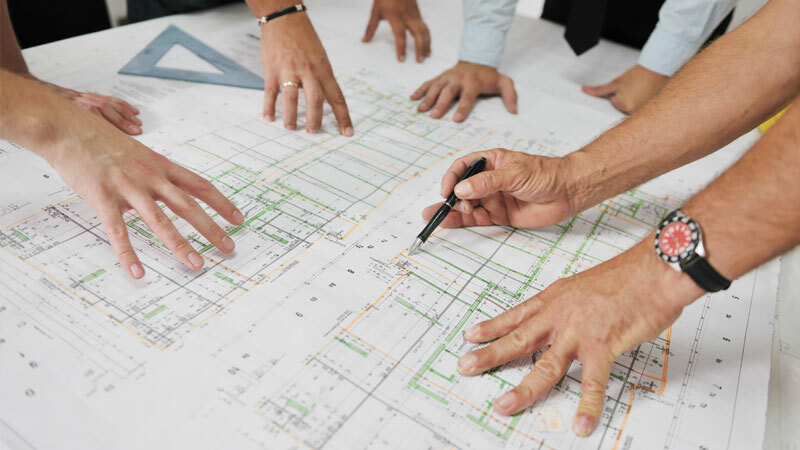 For this purpose, we provide a precise description of your project, carry out the detailed project planning from the planning and construction phases to the final handover and agree on the legal and administrative paths. 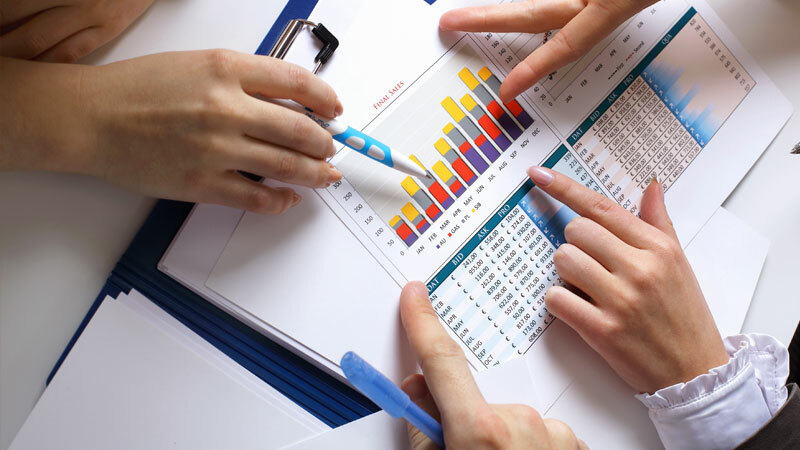 In the tender, the project planning is translated into calculable units for the executing companies. After obtaining similar offers, we carry out the exact evaluation. 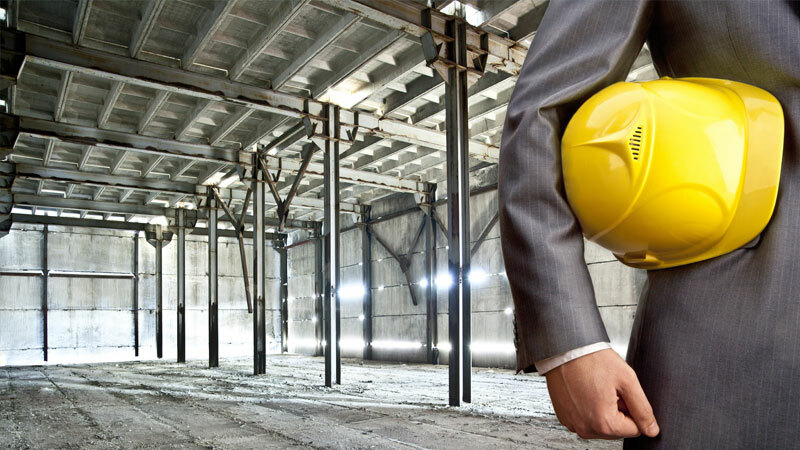 In coordination with the performance and quality requirements of our clients, we prepare the allocations to reliable partners on the construction site. In the construction phase of the project, we take on the construction supervision in order to ensure the established quality standards and the deadline compliance with the project partner. This project-related control is essential for the economic success of the project and is always guarded by the in-house cost controlling. Until the acceptance and handover of the construction, we closely cooperate with the client and the project partners. Pro Projekt works with a team of architects, engineers, company technicians and master builders, who provide all the above-mentioned areas, including the necessary detail- and construction planning, structure planning, construction-physical calculations and house technic planning.